What could possibly make your child's birthday party more exciting than to have one of their favorite characters show up? Invite one of your child's favorite television stars or superheroes to wish him or her a happy birthday! 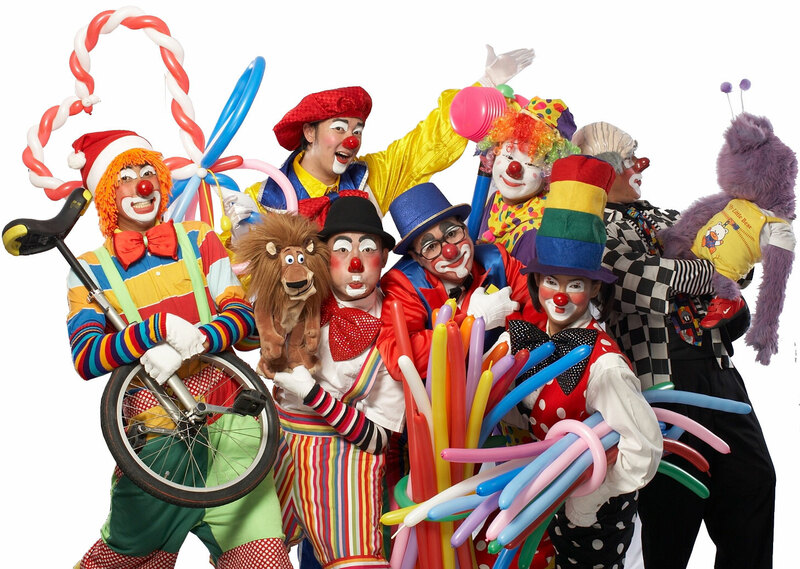 Note: Since our Dear clowns and Characters owned their own company we therefore offer them in a complete party package only. 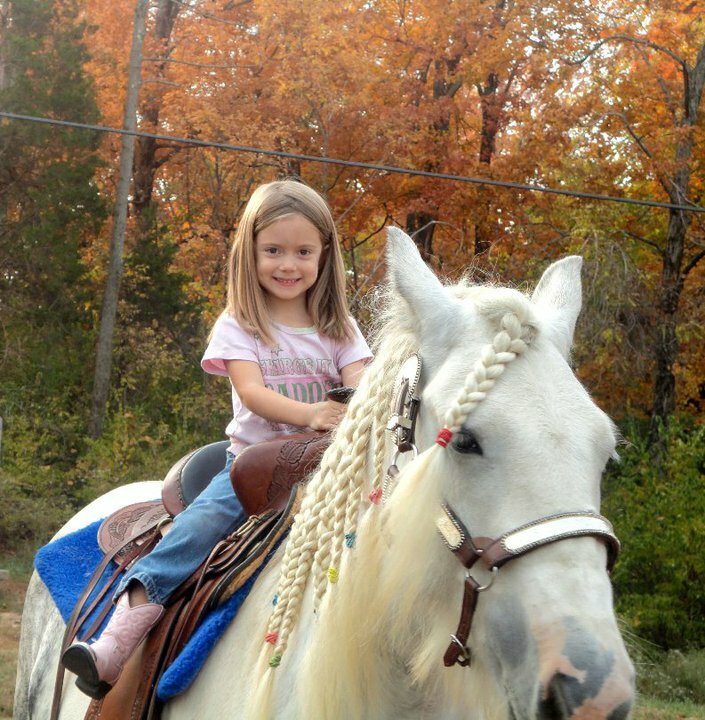 Petting zoo and ponies rental gives your kids a memorable, fun, and educational experience for birthday parties, company picnics, school events, graduations, photo shoots, church events or any events where you want to entertain and excite children. Bounce house rental makes it easy to book your entertainment and have a great children's birthday party. That's because Bounce house rental comes to you! Each animal is gentle and kind, and children love getting to see and pet these wonderful creatures. Kids are full of wonder and want to learn more all the time. Playing with these little friends gives them an opportunity to meet and play with the animals that they've only seen in books, computers, or on TV. If you and your kids love animals too, you'll love the mobile petting zoo and pony rides! We can't wait to introduce you to our Farm Friends! Note: Since our animal friends have different owners, we therefore offer them in a complete party package to book it. Attendants are highly recommended for large events where there will be a high volume of people going in and out of units. Attendants will manage people going in and out of units and the safety of people inside. Attendants are also capable of operating and preparing concession machines during the event. 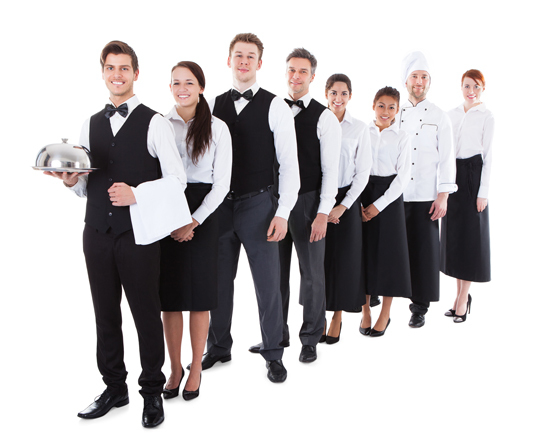 There is a 4 hour minimum for Attendant service at $25.00 per hour. Attendants will be responsible for making sure everything goes correctly and for supervising riders. Florida Labor Laws apply, therefore, for every 5 hours of service a 15 minute break must be provided. For services spanning 8 hours, a 1 hour break is required. Any services spanning longer than 8 hours will be charged at 1.5 times the rate ($37.50 per hour).